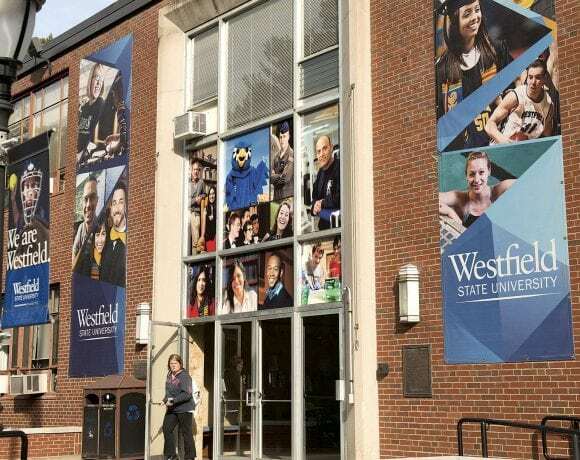 Diane Prusank says Westfield State University is a few years behind the other Massachusetts state schools in adopting the so-called ‘college structure’ for its Division of Academic Affairs. 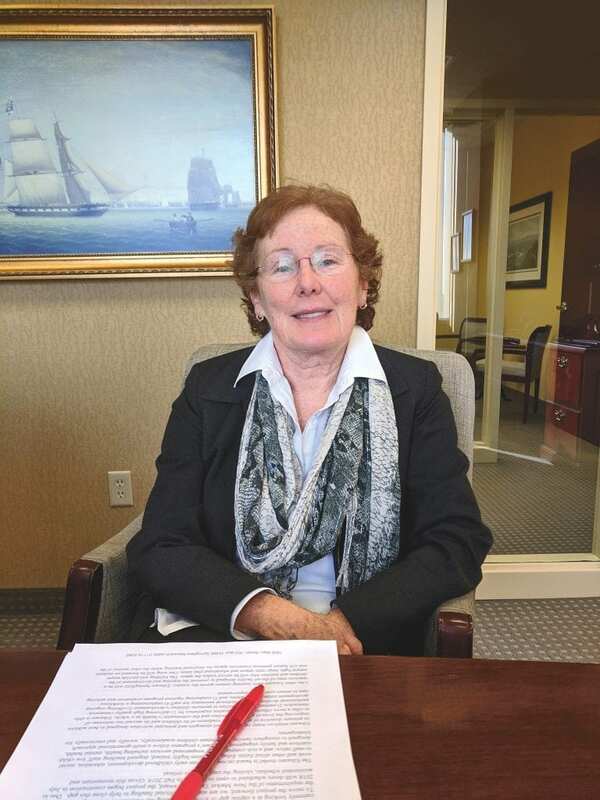 In most respects, that’s a good thing, she told BusinessWest, because it has provided the 180-year-old institution with an opportunity to learn from what those other schools have done and shape a system that reflects what amounts to best practices. And that’s important, because going from 25 academic departments to four colleges is a significant change for students and faculty alike. Elaborating, she noted that the delay, if it can be called that, in adopting this structure resulted from, among other things, apprehension that it might create silos at the university at a time when greater collaboration between the departments was and is the goal, as well as an additional (and perhaps unwanted) layer of bureaucracy. But over the course of a 15-month planning period — one that included examination of what’s happened at the other state universities and other institutions of higher learning after they adopted the college system — it was determined that these fears were mostly unfounded. In fact, that review showed the college structure fostered greater communication among faculty members within various programs, and also new collaborative efforts. Once you place faculty essentially in proximity to each other in the kinds of meetings and events that colleges put together, they create a chemistry with each other that you don’t see when they’re spread out across 25 different departments,” said Prusank, who joined the university in 2008 as dean of Academic Programs and Accreditation. Under the new system, WSU now has four colleges — the College of Graduate and Continuing Education, the College of Mathematics and Sciences; College of Education, Health, and Human Services; and College of Arts, Humanities, and Social Sciences. 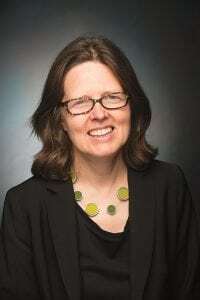 Three new founding deans were also appointed in June: Jennifer Hanselman, former chair of the Department of Biology, was appointed interim dean of the College of Mathematics and Sciences; Juline Mills, most recently a professor in the College of Business at the University of New Haven, was named dean of the College of Education, Health, and Human Services; and Emily Todd, former chair of the Department of English at WSU, was named interim dean of the College of Arts, Humanities, and Social Sciences. 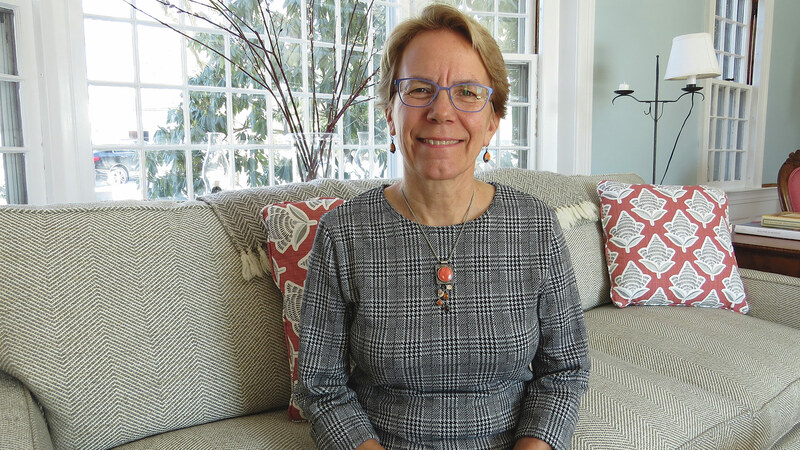 As for Prusank, she brings a great deal of experience to her new role as provost and vice president of Academic Affairs — and the process of bringing the college system to fruition. 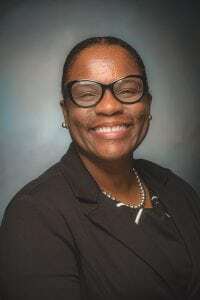 Before coming to WSU a decade ago, she served as a faculty member, associate dean, and assistant provost at the University of Hartford. 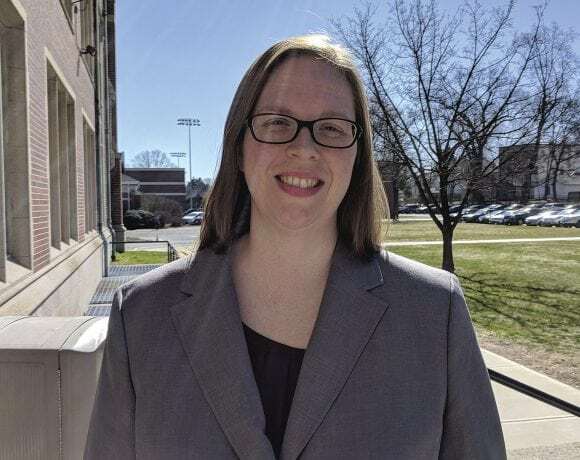 At Westfield State, in addition to her work as dean of Academic Programs and Accreditation, she’s served as dean of Undergraduate Studies, chair and faculty member in the Department of Communications, and chief of staff in the President’s Office. Thus, she brings a number of different perspectives to the shift from 25 departments to four colleges. 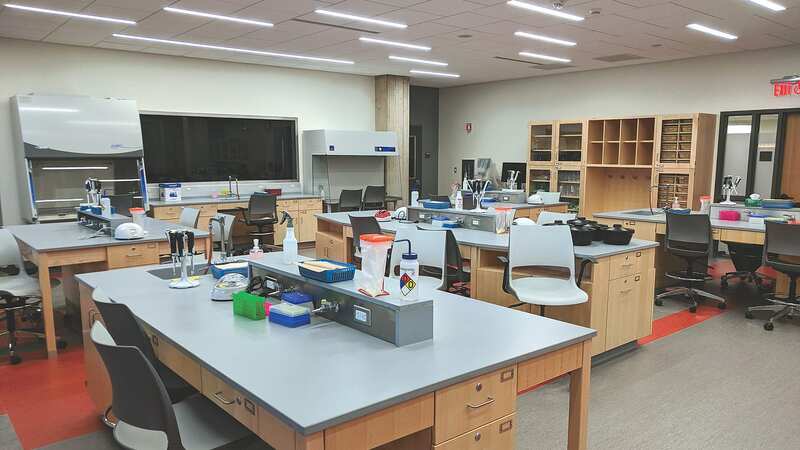 And from the lens of both a faculty member and administrator, she said it brings with it considerable promise for enhanced collaboration and innovation, as well as greater operational efficiencies. 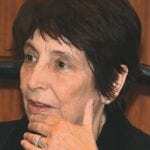 Elaborating on the nature of these opportunities, she said they come in many different forms, from greater collaboration on curriculum and potential new programs of study to creation of new events, to the broadening of existing events, such as alumni gatherings, which might now involve graduates of several different (but related) programs instead of one. 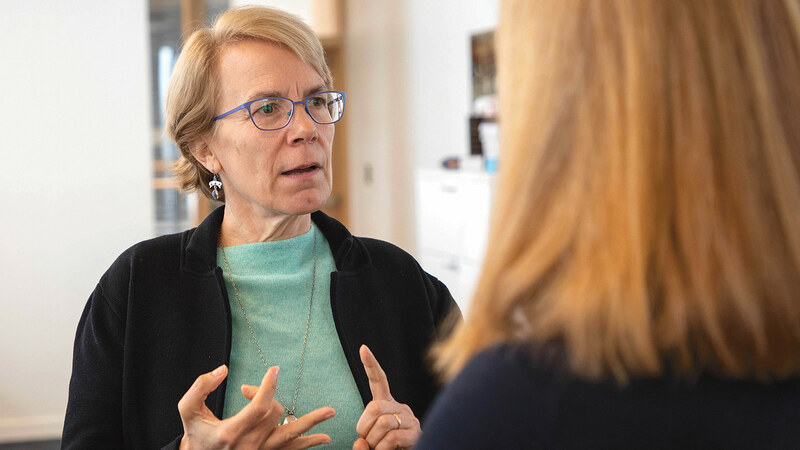 “There’s synthesis and collaboration that opens doors for students that might not have been there before,” she explained. 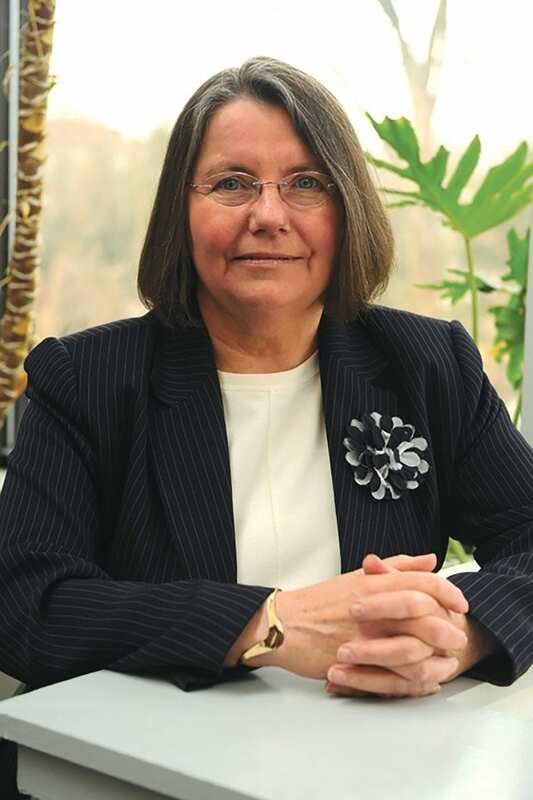 Prusank told BusinessWest that a shift to the ‘college’ format is something that’s been under consideration at the university for some time. Discussions were ongoing when Ramon Torrecilha took the helm as president in 2015, she went on, adding that he essentially took the conversation to a higher level, asking the advisory committee on academic planning to research the college format, talk with campus constituencies, look at what other schools had done, and make a recommendation on what should be done moving forward. The eventual recommendation was to take this step, she said, adding that what followed was a lengthy implementation period involving work to determine, among other things, how many colleges would be created and the composition of each one (the specific departments). When that work was completed, searches were conducted for the deans that would lead each college, as well as for the provost and vice president of Academic Affairs. 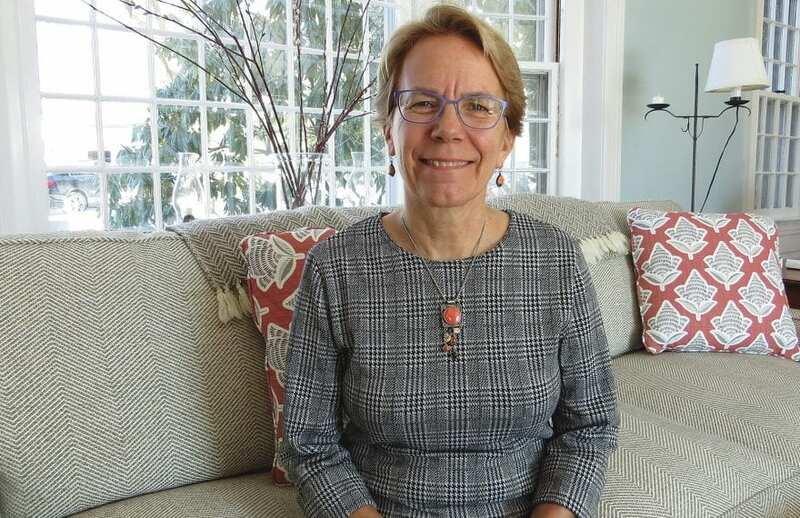 While there will be a period of adjustment to the new system, Prusank said the many types of benefits are becoming increasingly apparent to students and faculty alike. Chief among these benefits for students is greater access to assistance when its needed. 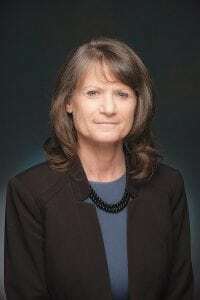 There are many other benefits to this system, she told BusinessWest, adding that, while WSU may be the last school in the state system to embrace this structure, it is already making up for lost time. Springfield College’s recent visitors from China included, from left, Wang Di, Dr. Huang Yizhuan, Cao Xiaojie, Wang Xinran, and Li Dehua. 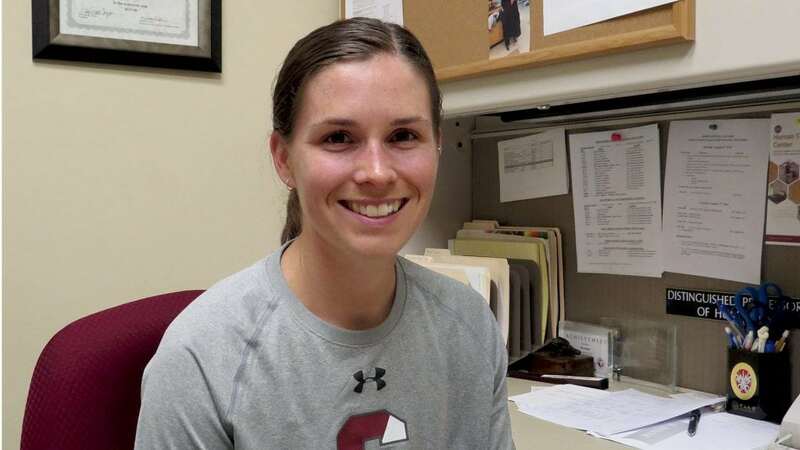 One side of Sue Guyer’s business card bears the Springfield College logo, address, and website, and declares that she is a doctor of physical education (DPE), is athletic-trainer-certified (ATC), and a certified strength and conditioning specialist (CSCS). 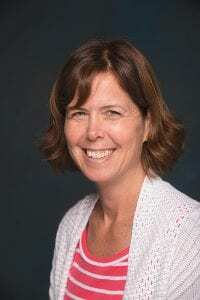 It also notes that she is chair of Exercise Science and Sport Studies and professor and clinical education coordinator of the Athletic Training Program at the college. On the other side, it says all or most of that — in Chinese. And she’s far from the only one at the 133-year-old college handing out business cards also printed in that language — one of the many visible signs of a relationship between the college and businesses, educational institutions, and civic leaders in that country that goes back decades and has only grown stronger in recent years. Indeed, Guyer has handed out her card with the Chinese version facing up on countless occasions, including several visits there, including her first, in 2008, just before the Summer Olympics were staged in Beijing. Many of those words and phrases — including ‘academic/cultural experience’ and ‘perfect place to go’ were no doubt uttered by those participating in the very latest example of this healthy relationship, one that wrapped up last week. 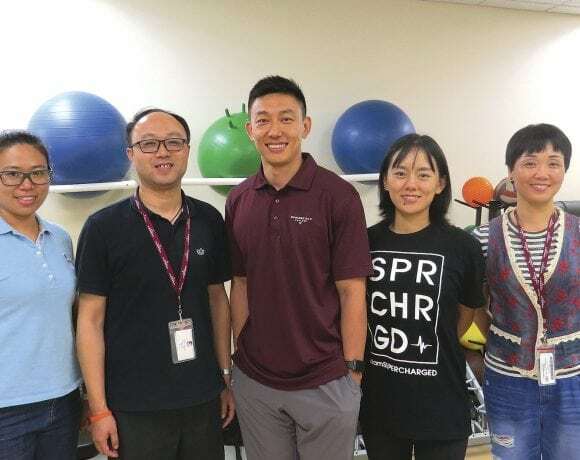 Springfield College’s School of Health, Physical Education, and Recreation hosted 16 Chinese educators for intensive instruction in sports performance and sports medicine. The participants, who hailed from several different cities and represented a number of institutions and businesses, received instruction and insight into everything from concussions to sport nutrition to the principles of treatment and rehabilitation during a two-week program focused on fitness, management, and leadership. For their efforts, they earned a certificate and continuing-education credits. And for those participants, this was an eye-opening, valuable experience. 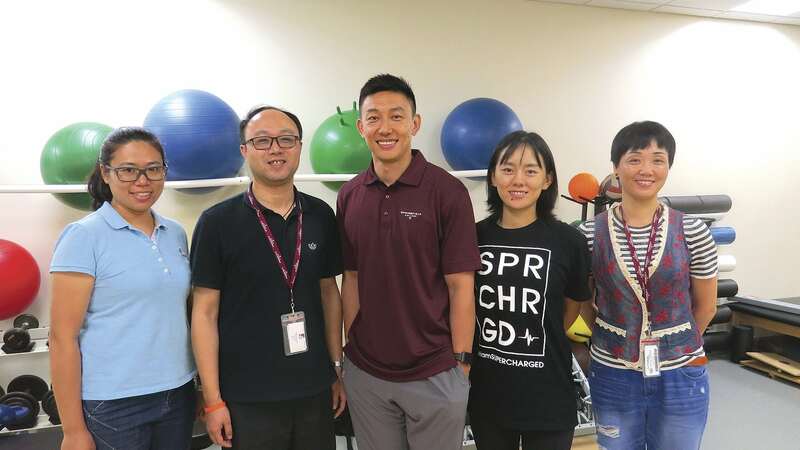 Cao Xiaojie (Andre), a coach with the Saipu Fitness Institute, the largest fitness-training academy in China, spoke with BusinessWest near the start of the two-week program. He said the course of study was different from that in China (we’ll hear more about that later), and it was intriguing to compare western approaches and techniques with those learned in China. 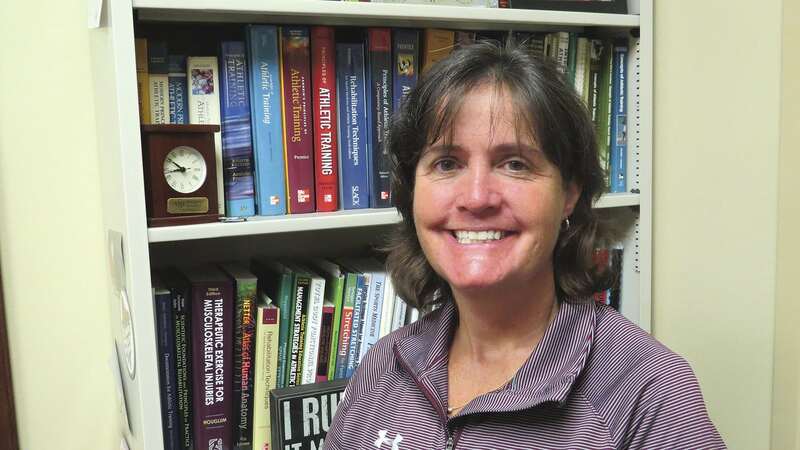 Guyer told BusinessWest that Springfield College, known nationally and internationally for its many sports- and fitness-related programs, has been fielding a growing number of requests from groups in China for its educators to visit that country and make presentations. The genesis of these requests is a heightened interest in sports performance, sports medicine, nutrition, and other subjects, and a desire to learn what would still be called ‘western’ practices, strategies, and methods for teaching and learning, especially as the country gears up for the 2020 Winter Olympics, said Maura Bergan, assistant professor of Exercise Science and Sports Studies, director of the summer program, and another of those providing instruction to the visiting delegation. For this issue and its focus on education, BusinessWest talked with Guyer, Bergan, and some of the participants (often with help from an interpreter) to get some perspective not just on this summer’s program, but also decades of collaboration and a relationship that is healthy in every respect. As noted earlier, Chinese delegations visiting Springfield College to observe and learn is not exactly a recent phenomenon. 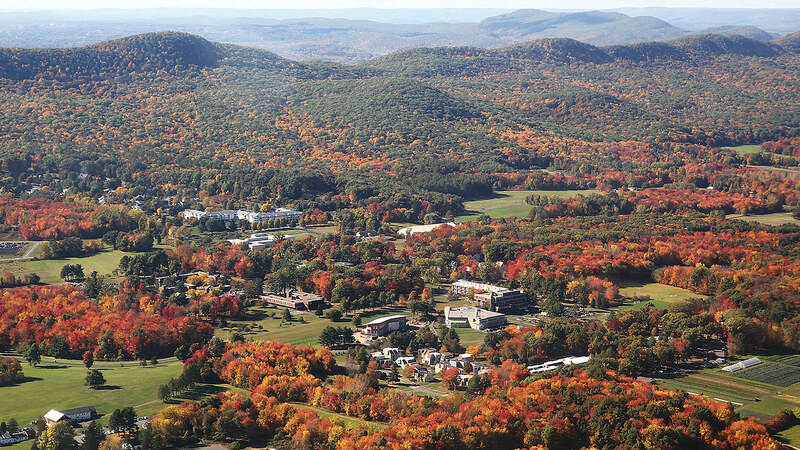 In fact, Chinese students and educators have been visiting, and studying at the college for more than a century. 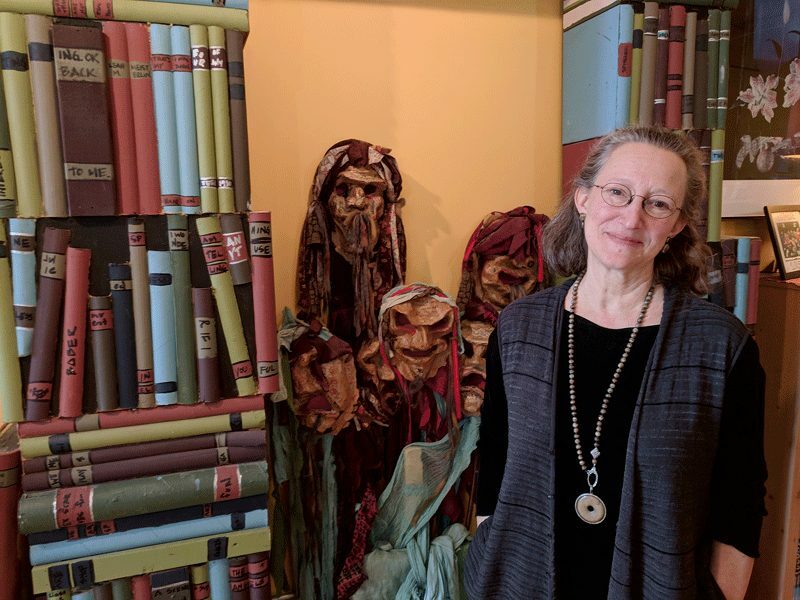 Maura Bergan says the curriculum for the summer program featured both theory and hands-on learning, a departure from the teaching process in China. The origins of the relationship trace back to John Ma, a member of the Springfield College class of 1920 and graduate class of 1924. He was the first international scholar from China to visit the school, and is the founder of modern physical education in China and founder of the Chinese Sports Federation. 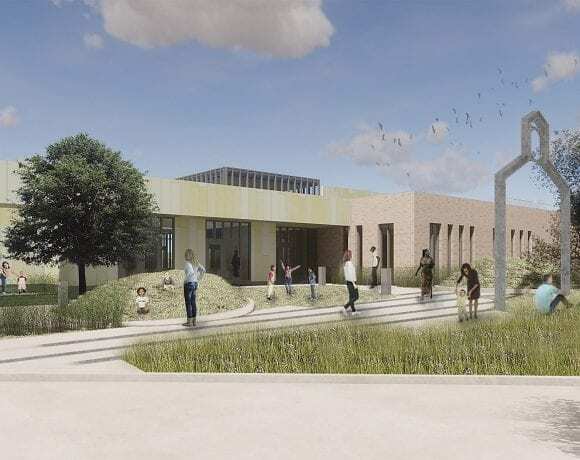 “We’ve had a long-standing history and relationship,” said Guyer, adding that groups have been coming to the college regularly over the past several decades. In recent years, the college has hosted the Beijing Sports Institution’s softball team; a number of visiting coaches and educators, who would often come over for a semester at a time; the developmental hockey team; and other constituencies. And, as she mentioned earlier, the college was getting all those requests to come there. In response to all that demand, the college decided to put together an intensive two-week summer program, one that attracted the large and diverse delegation that arrived on July 23. Participants represented a host of institutions, including the Saipu Fitness Institute, Chengdu Sport University, the Shanghai Research Institute, the Dessy Fitness School, and the national women’s softball team. Together, the visitors kept to a packed schedule — but one that still left time to visit Harvard, MIT, the Naismith Memorial Basketball Hall of Fame, a fast-food restaurant, and other sites of interest (remember, this is an academic/cultural experience — with instruction representing a blend of sports medicine and injury prevention and human performance). Much of the instruction was hands-on, said Guyer, adding that participants were given both theory (in the morning sessions) and hands-on, practical application in the afternoon classes. As an example, she cited study of concussions. In China, these professionals would learn the textbook application of concussion with regard to what they would see and do. 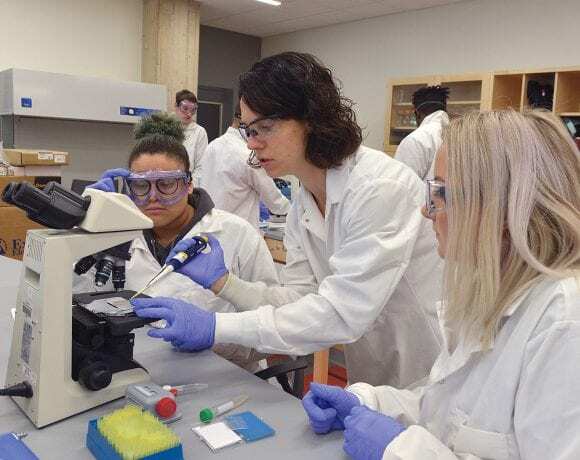 During this summer’s program, there was a lecture, but also work in the lab, where they practiced what they would see with a concussion, how they would evaluate one, and how they would treat it. 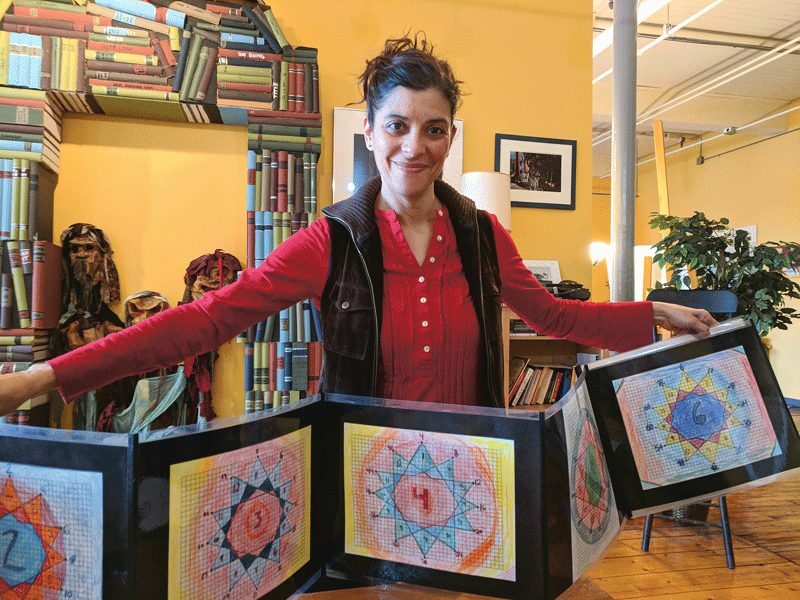 “We allow them to practice the skills they learn in the classroom rather than just the didactic, the theory,” she explained, adding, again, that this teaching method resonates with them. Bergan called it a “holistic approach” to teaching sports medicine and human performance. Participants who spoke with BusinessWest at the start of the two program, such as Dr. Huang Yizhuan, a spinal surgeon and representative of the Chengdu Sport University, said they hoped to bring home with them new insights into sports medicine and human performance. Bergan’s business card doesn’t have all of her information in Chinese on the reverse side — yet. Indeed, she is planning to go visit that country this fall for still another of the many exchanges that have marked the past several decades. By then, she’ll have printing on both sides of her card. And her visit will add another chapter to a decades-long relationship that has generated an exchange of ideas and yielded real learning experiences for people in both countries. Even her military experience repairing jet engines — work she finds intriguing — hasn’t kept Stephanie Dalton from reaching her goal of becoming a nurse. Stephanie Dalton has wanted to be a nurse since she was 7, though it took a few intriguing detours to get there. 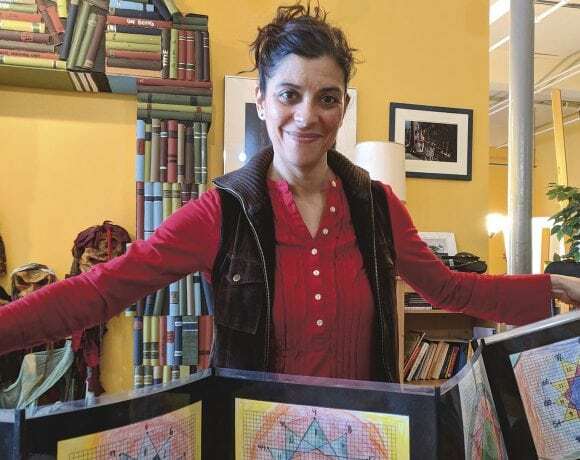 “I’ve always wanted to do it, and I paid for school myself,” she said of her initial enrollment in American International College six years ago. That entailed working at a series of jobs, from waitressing and babysitting to working at a sandwich shop and a horse farm. That’s when Dalton decided to join the Air Force, thinking she could train for something in the medical field, but that didn’t work out. Instead, she became a jet-engine mechanic. But Dalton — through many twists and turns, as we’ll see later — did find her way back to nursing, graduating last month from AIC with her bachelor’s degree. 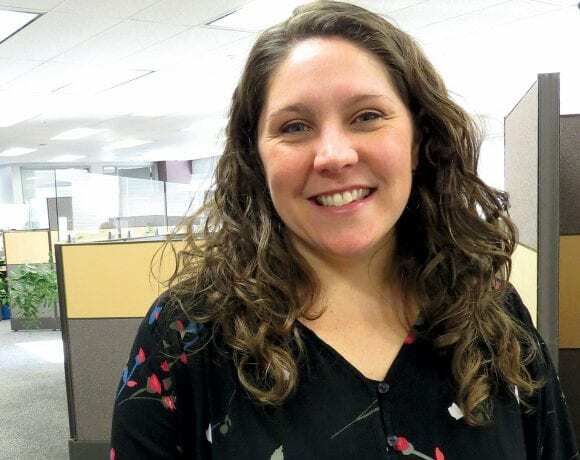 Lauren Bennett had no such early sights on nursing; instead, she worked in banking and insurance — including a role in sales at MassMutual — for a decade before becoming a stay-at-home mom. 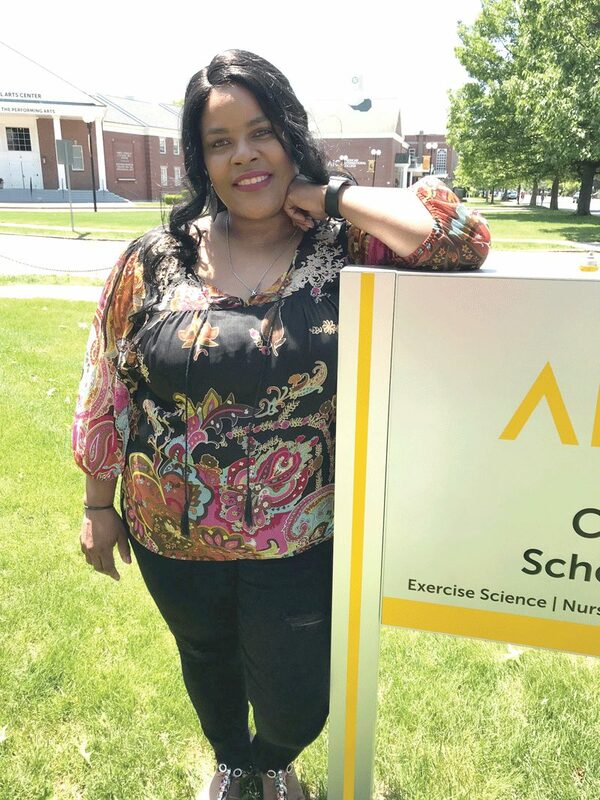 Several years later, when her kids were starting kindergarten and second grade, respectively, she decided to pursue a career again — this time in nursing. With nurses once again in demand across the U.S., the field has become an attractive one not only for recent high-school graduates pursing a college path, but for established professionals in other fields looking for a change. For this issue’s focus on nursing education, BusinessWest sat down with a few such women to find out why they made the switch — and where they intend to take their careers from here. When Dalton was ready to return to school, she found she was better able to balance her military and academic roles, she explained. Shamicka Jones wants to make a difference the way medical professionals made a difference for her family during times of medical crisis and tragedy. 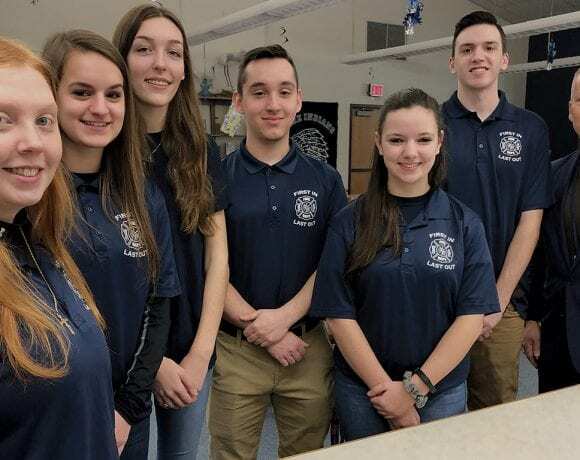 That year, a family member with mental illness became very ill, which impacted Dalton’s life greatly, and once again she was feeling stretched thin by her military duties, school, and family challenges. But her senior year was much smoother — not less stressful, necessarily, but she was figuring out how to manage the pressures of achieving the career she wanted. 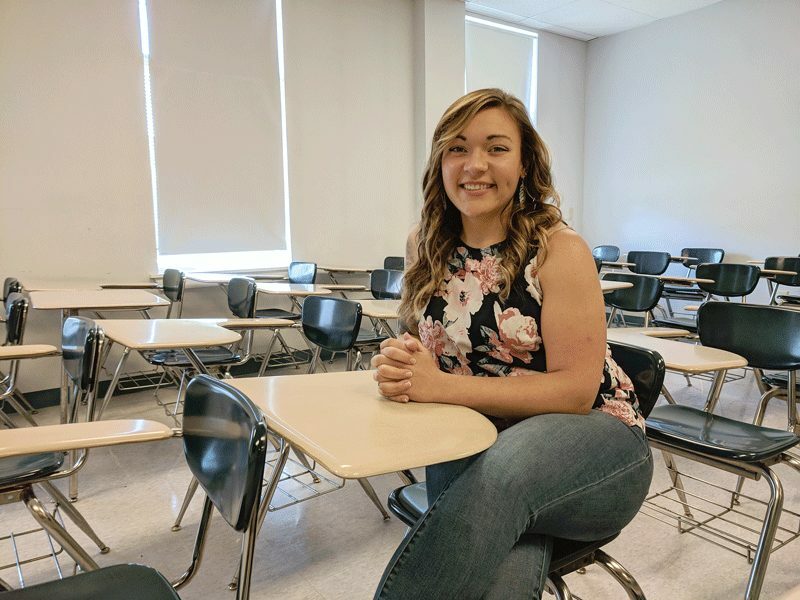 “I feel like I’ve done a lot in the time I’ve been in school,” she told BusinessWest, in what can only be called an understatement. Shamicka Jones has been through a lot as well, much of it tragic. A congenital heart condition runs in her family, claiming her two brothers at age 11 and her own young son in 2010. Needless to say, she has been exposed to the medical world and some exceptionally caring professionals within it — and found she had a desire to be one, too. She tried medical assisting school but found the opportunities in that field lacking. After that, she worked at a group home, serving mentally challenged individuals, work she found fulfilling. She had to take a semester off to care for her mother, and began doubting her plans to be a nurse — doubts that returned when her daughter was diagnosed with the same genetic heart condition she and so many other family members have. “I thought, ‘this is not the path,’ she recalled. “But everyone was like, ‘you need to keep going. You need to do this.’” Her daughter, in fact, was her biggest supporter in her quest to get a nursing degree, which she did last month at AIC. 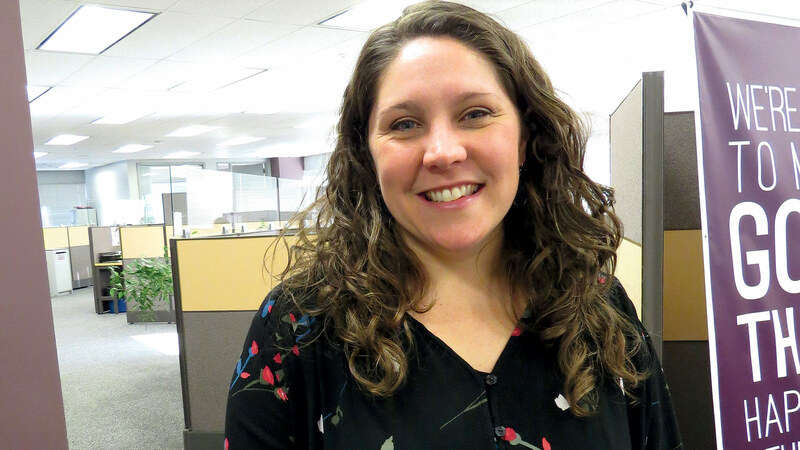 Jones’ experiences have shaped her career goals, as she is eyeing both cardiac intensive care and psychiatric nursing, helping people with mental-health challenges. Dalton is in the same boat — well, jet, actually — as she considers her options, aiming to find work in a community hospital after taking her boards. She’s looked into being a flight nurse as well, but that plan — which would require copious amounts of specialized training — is on the back burner for now. Among her long-term goals is meshing her love for horses with her training to launch a therapeutic riding program for special-needs children. If that sounds like a lot of interests and goals, it is — but it reflects the wide spectrum of roles available to nurses today. She recognizes that many nurses don’t immediately find the niche they love, and it’s good to keep an open mind, considering all the possible landing spots. Dalton was experiencing some regrets during the toughest times during her long path to a degree. “The first year back after I had my injury, I was struggling academically, and I had failed two exams, and I just wasn’t doing well,” she recalled. “An instructor sat down with me and asked me if I had a plan B and what else I would do, and I told her I didn’t. Jones has a similar perspective on being in the right career, no matter where it leads. It’s hardly news that college costs have consistently risen over the past two decades, outpacing both inflation and incomes. But there are a host of resources families can access to help bring those costs down and reduce the initial sticker shock. Still, putting the pieces together takes a combination of hustle, clear communication, hard work, and often sacrifice, all in search of what students hope will be a life-changing degree. Bryan Gross calls them “success stories” — incoming students who weren’t sure they could afford college, but somehow manage to make it happen. It’s a puzzle that has become increasingly challenging over the past couple decades, as college costs have steadily risen, often outpacing inflation and average income. According to the College Board, which tracks these trends annually, tuition and fees at private, four-year instititions increased by 1.9% from 2016-17 to 2017-18, to an average of $34,740. Meanwhile, public, four-year institutions saw an average increase of 1.3%, to $9,970. Those increases are substantially lower than the spikes seen during the Great Recession. In 2009-10, for example, private institutions raised tuition and fees by 5.9%, and public schools posted a 9.5% increase. However, the College Board noted, students still shoulder a heavier burden this year, because even those modest price hikes outpaced grant aid and tax benefits. And that places more pressure on financial-aid officers to help families, well, assemble that puzzle. The key, both Hmieleski and Gross said, is communication — and lots of it, starting early. 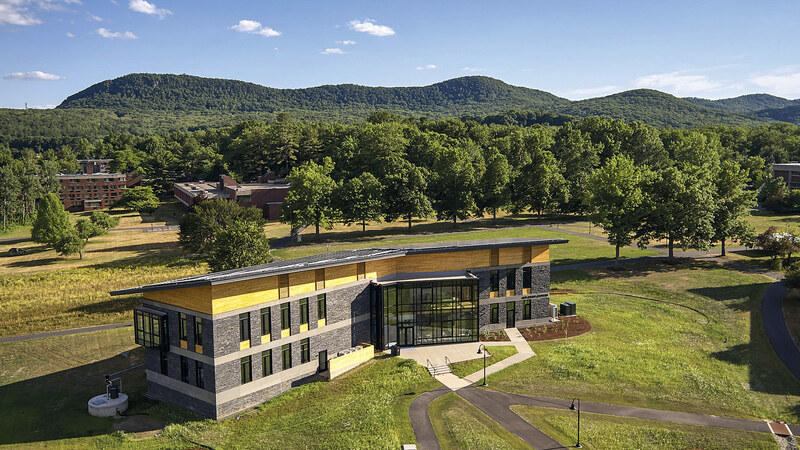 “We do open houses, and as prospective students are looking at Elms College, we talk about different resources they can look at,” Hmieleski said, noting that plenty of opportunities exist beyond the award package — based on academic merit and financial need — that the college puts together for each enrollee. It’s not an easy process, and it takes legwork and often sacrifice. But if the end result is a degree and a career pathway, families are more than willing to make the effort. Gross said communicating with students starts well before they ever sit down in a classroom. “Being a private institution, being well aware of the current state of the economic landscape, giving families direct and clear information regarding their financial-aid package is really important for us,” he said. Bryan Gross says communication with families — both early and often — is key to helping them forge a strategy to pay for college. 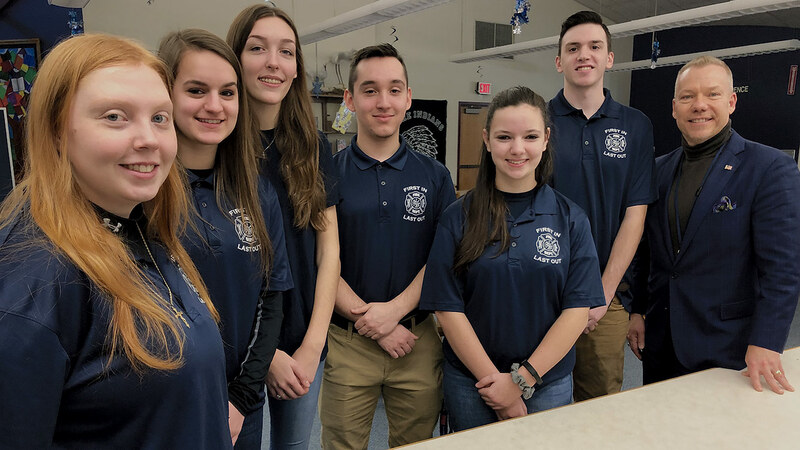 To that end, WNEU started a program three years ago called Culture of Financial Wellness, which includes several components, starting with financial-aid counseling, during which officers help families navigate the process of piecing together available resources. Meanwhile, during spring open houses, financial-aid workshops are offered to inform and educate parents about the financial-aid process to help them make the right decisions for their student. Following those are SOAR, the university’s Summer Orientation and Registration sessions, featuring presentations by Peter Bielagus, known as “America’s Financial Educator,” who provides information to parents about financing their student’s education. The final piece of Culture of Financial Wellness continues after the student has joined the campus. The Freshman Focus program offers programming and talks to help students successfully transition to college life, including an overview session each fall on finances and spending designed to teach students about credit-card debt and making sound financial decisions in college and beyond. But that help begins at the financial-aid office, where the allocation of resources has been subtly shifting. This year, the College Board reports, federal loans account for 32% of all student aid, followed by institutional grants (25%), federal Pell grants (15%), tax credits and deductions (9%), state grants (6%), private and employer grants (6%), and veteran and military grants (6%). 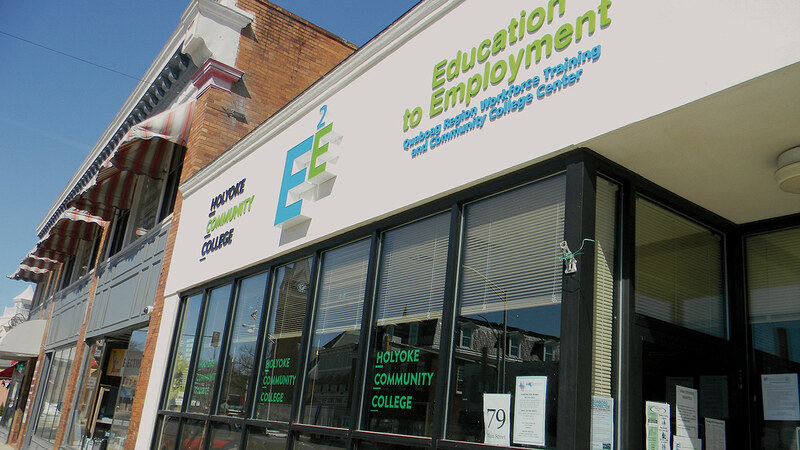 Hmieleski said some 80 to 100 Elms students benefit from federally funded work-study jobs, 7% of which must be targeted at community-service work, such as the America Reads program administered locally by Valley Opportunity Council, in which college students tutor children after school. 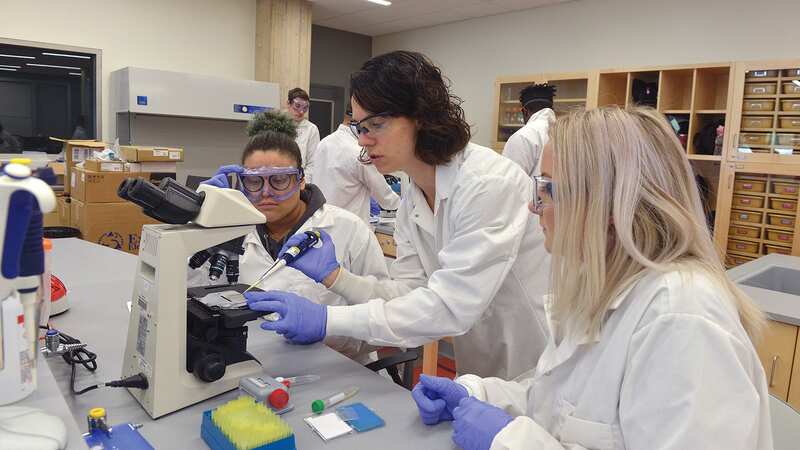 “Unfortunately, federal funding has been so limited — it gets cut every year,” she said, noting that some students work at campus jobs funded by the college, while others secure part-time employment off campus. 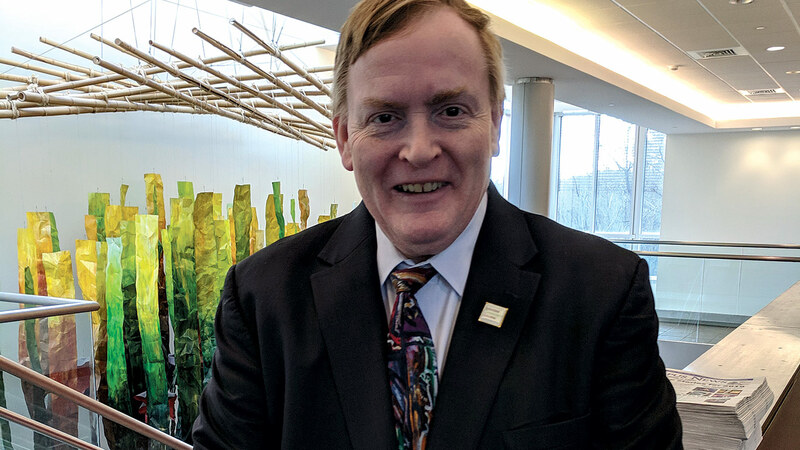 The bottom line, he told BusinessWest, is that students are given a full picture of what resources are available so they can figure out how to fill in the gaps, even if that means living at home. As Gross noted, he’s gratified by the success stories, but they’re not the whole story, unfortunately. In some cases, he said, students will instead opt to begin their education at a two-year community college. No matter what the outcome, though, he tries to make sure the decisions are made from a place of copious information. No matter how much thought goes into a strategy, Hmieleski added, it’s impossible to de-stress the process of financial planning for college. “No matter where you are in life, even if you have wealth, money is always stressful,” she said. “When some people hear about finances or anything involving money, their reaction is almost to shut down and not listen because they don’t feel like they’ll ever understand it. But it begins with that first look at the unassembled puzzle, and all the decisions that go into putting it together. Hmieleski recalled one student — whose academic record was strong — that she worried about every fall, wondering if she’d be able to continue on, due to tight finances. But each year, the family somehow managed, and she graduated.